Premium and elegant stay for a relaxing experience. 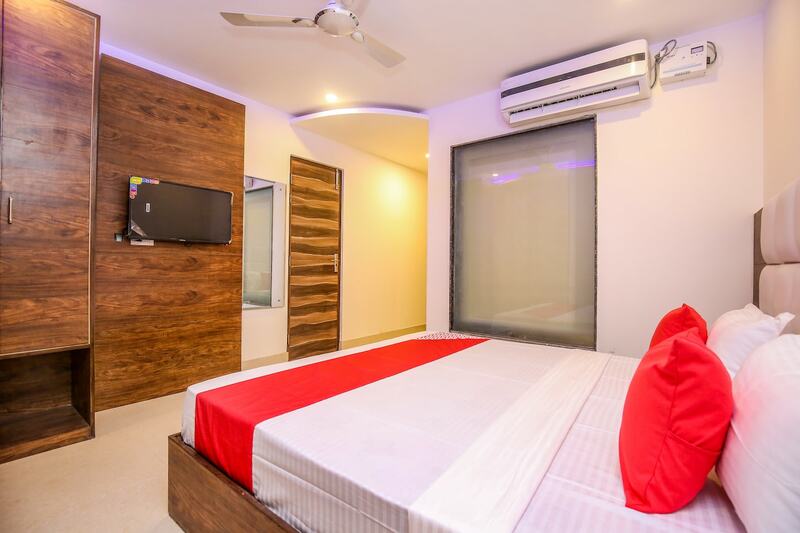 Hotel O3 is a modern, beautiful and attractive property located conveniently for various leisure or business travelers in Chandigarh. The hotel stands with its simplistic and rich premises. The rooms are bright and elegant, the decorated ceiling and furnishing adds a degree of warmth, that is pleasant to stay. The well-lit rooms are unique and luxurious with ease of rest. Guests can avail the facility of free Wi-Fi and parking. The kitchen adds comfort to guests requirements. Various restaurants serving authentic dishes of Punjab are in close proximity of the hotel.